Many of us are all too familiar with the phrase “skills gap.” The manufacturing industry needs more skilled workers to fill its growing number of high-tech jobs. With all of the opportunity that exists in a manufacturing career, it’s a surprising fact that only 30 percent of parents are encouraging their children to enter the field. Passing down a passion for manufacturing begins with manufacturers themselves…and parents. 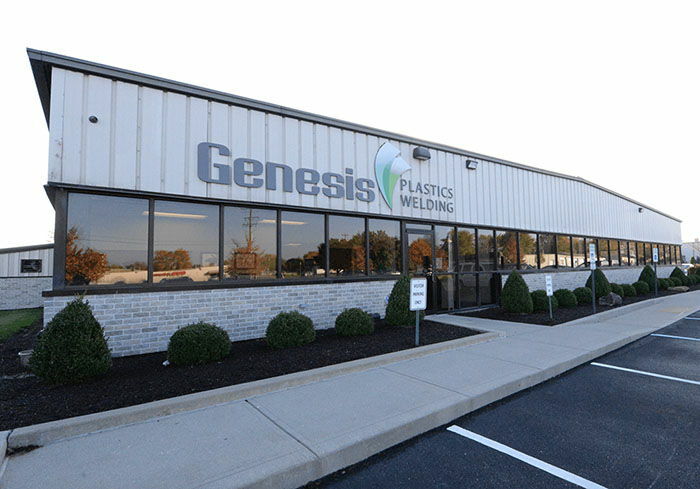 At Genesis Plastics Welding, we invest in the future of manufacturing through, workforce development, a robust internship program, educational opportunities and outreach to the community. Encouraging and recognizing students who have an interest in manufacturing is a crucial part of combating the skills shortage, securing a strong future for manufacturing and being champions for the industry. While celebrating Manufacturing Day is a great way to show support for the industry, as well as for your community, we believe the spirit of Manufacturing Day should exist each and every day. There is much focus on getting the word out to our middle school and high school students, but we believe encouraging our youth to look at manufacturing as a possible career path can start even earlier. One of our favorite groups of manufacturing visitors this year was an inquisitive pack of elementary boy scouts. They had some great questions, and we can’t wait to see who out of the group circles back to us for a summer job or their first internship in a few years. Celebrating manufacturing, reaching more students and partnering with educators is important, but including parents in the equation is paramount to closing the skills gap. Career decisions are made at home within a family unit. When parents engage and see the vast opportunities, it can really open the door for more students exploring manufacturing as a career path. Reaching out to local scout groups, including parents and hosting tours is a great way start down that path. 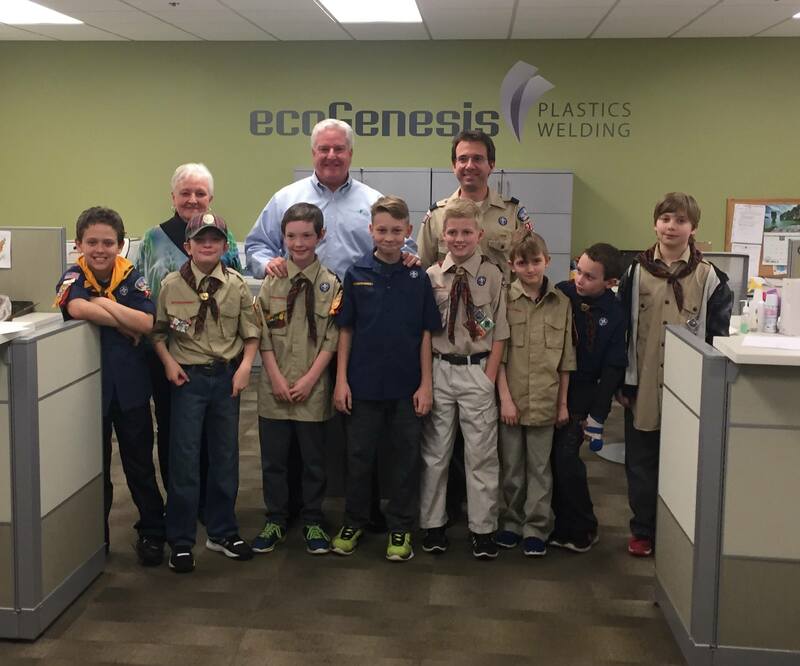 Have a local scout group that would like to see Indiana contract manufacturing and radio frequency welding up close and personal? Contact our team and schedule a tour.